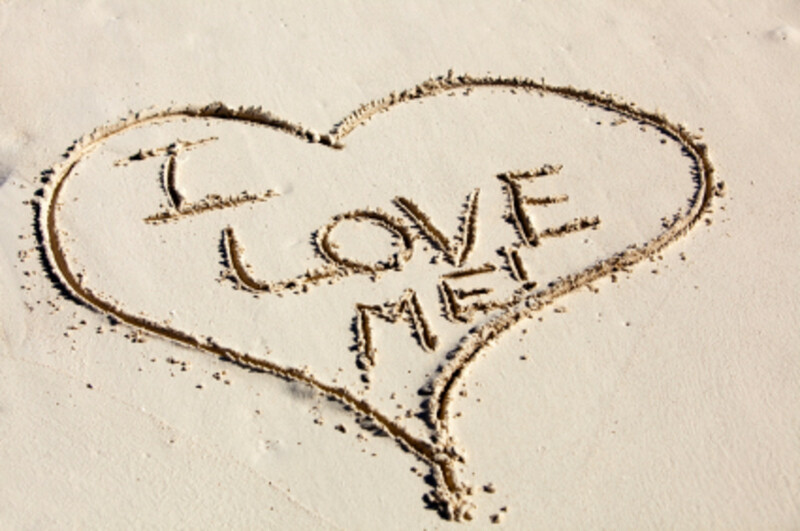 It's generally well known that although Narcissistic Personality Disorder can be treated with the right therapy, there is no definitive cure. There may be a small chance of curing the disorder in theory but it's extremely rare in practice and is not likely to happen. It would take an extremely long time (many years, possibly decades) and would require a deep understanding of many of the underlying mechanics that contribute towards the development of NPD in any one unique given individual who suffers with the disorder. However, this deep level of understanding of the underlying mechanics would only apply to that one individual's case and therefore the treatment that would be given to that individual is not universal and cannot be used, as routine, to treat other patients with Narcissistic Personality Disorder. The underlying contributing factors and mechanics that led to the development of their NPD may be very different and uniquely individual to others and these factors have become extremely deep-rooted and hard-wired. 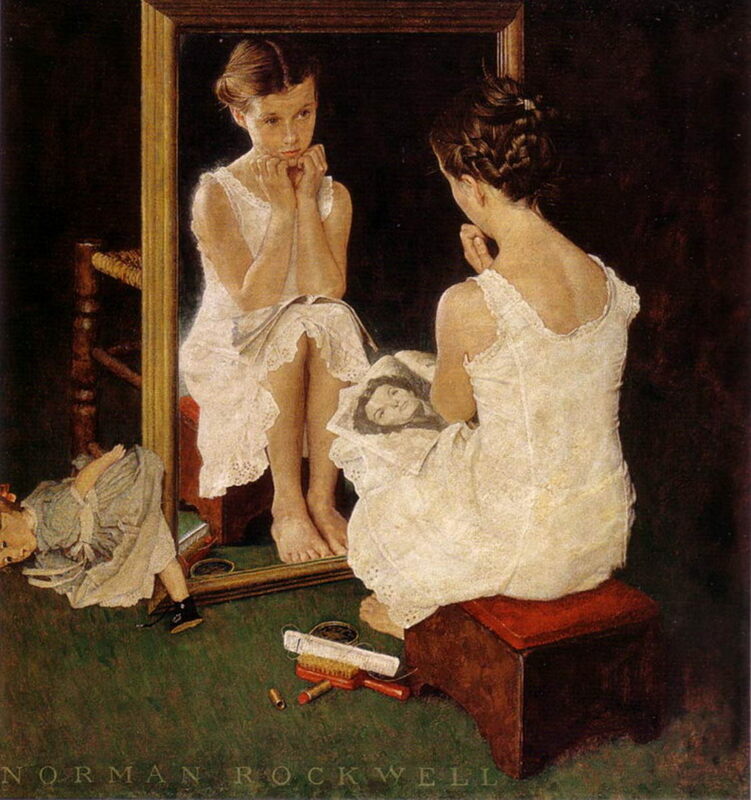 Just attempting to treat NPD can be extremely dangerous and given the fact that it may have taken several decades for the disorder to develop to the extent that it has, even if treated correctly, it would take several decades to undo the entire false self and then the person left beneath the facade would also need therapy. The entire false self is made up of many smaller mechanisms which have been put in place, or installed, as defenses and should these defenses be removed anything could be uncovered and adverse side effects could be caused. Some of these mechanisms may be acting as defenses against repressed memories of childhood sexual abuse, for example, and so should those defenses be removed it could cause the patient severe trauma. 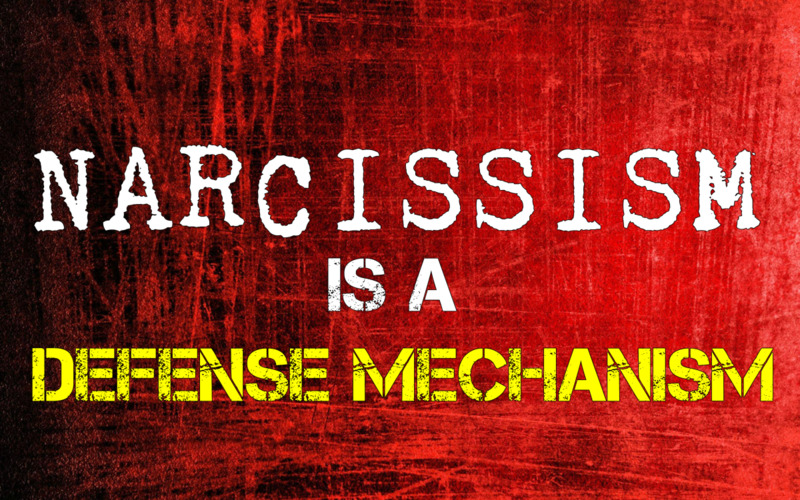 Such defense mechanisms are there for a reason. 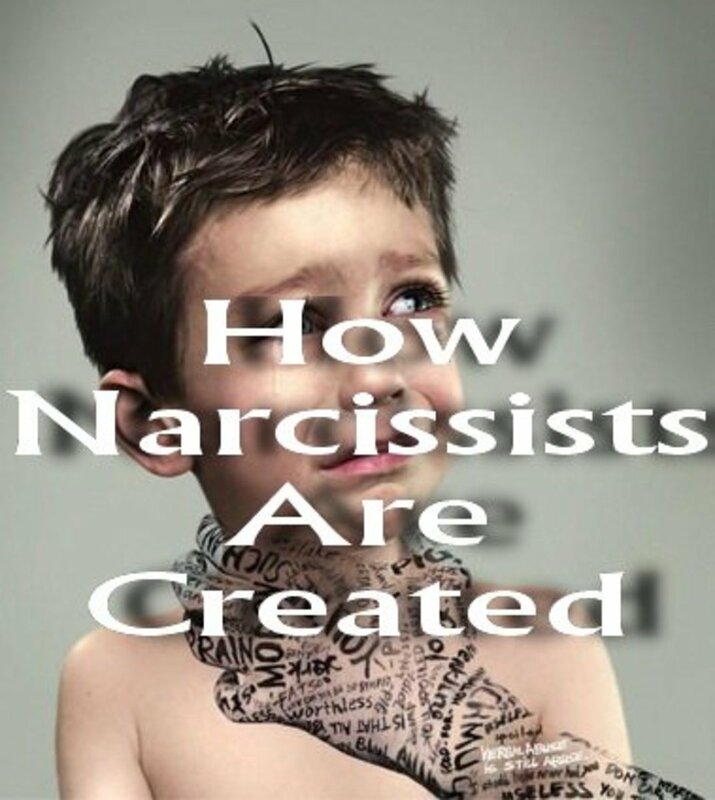 In all cases it has taken the narcissist a large chunk of their life, often several or close to several decades to 'become' the false obsessive self they have gone on to develop. 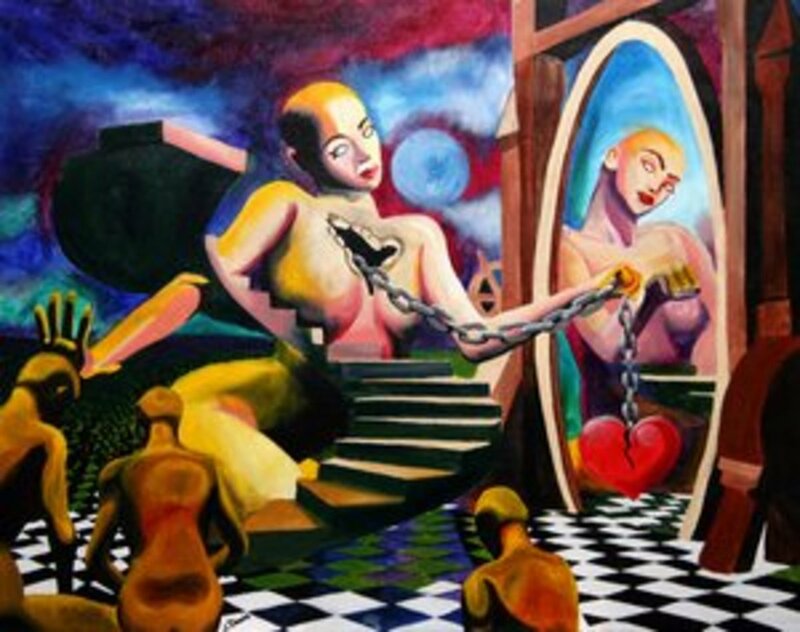 It would take just as many years, most likely many more, to 'undo' the false self - it is already a compulsive obsession and given the fact that the entire false self is made up of smaller contributing obsessive compulsions and a variety of pathological lies, etc using a therapeutic pattern or technique such as a compulsion blow-out (from NLP) is nowhere near powerful enough to 'blow out' the compulsion to uphold the false self and could have detrimental side-effects. Instead, all of the underlying contributing obsessive compulsions would have to be identified and targeted separately. However, due to the nature of the development of NPD, even these smaller compulsions may be may made up of several underlying smaller contributing factors and so these smaller compulsions, which may be based on pathological lies, would need to be 'blown out' one by one first. The problem, though, is that the narcissistic defense mechanism which has evolved over time relies heavily on this entire infrastructure and it is not possible to change one part of a system without affecting the rest of that system in some way, therefore attempting to do so can have extremely dangerous effects if the underlying foundation and entire structural mechanism of that individual's NPD is not fully understood. 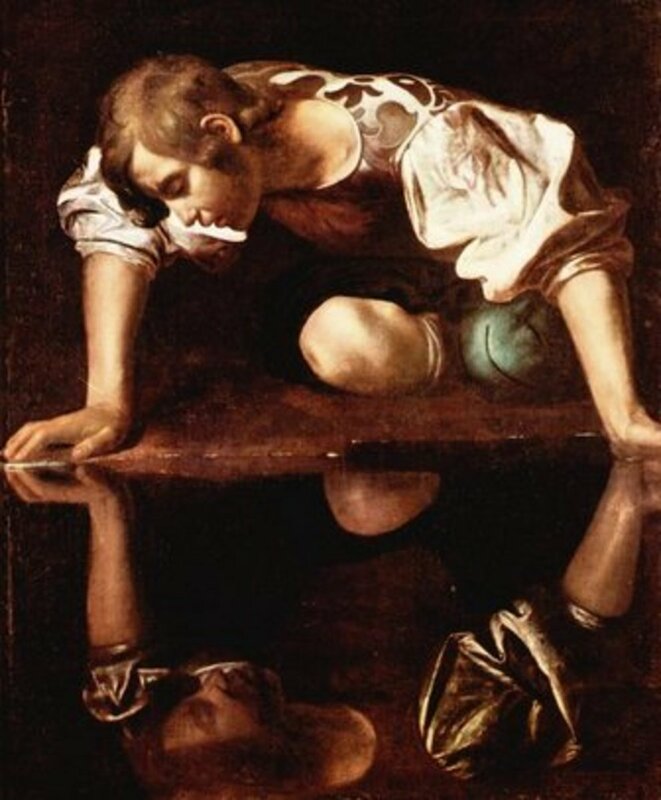 It is possible for narcissists to improve with time and with the right therapy but first the narcissist must acknowledge the fact that it is them who has the problem and who needs professional medical help. However, this is the problem with getting narcissists the treatment that they need - they are not willing to accept that they have the personality disorder because the disorder itself is characterized by repression and denial so they are never likely to admit it, not to anyone else and not to their self. To get a narcissist to even consider the fact that they may have a disorder is close to impossible but it has been done in very rare cases. 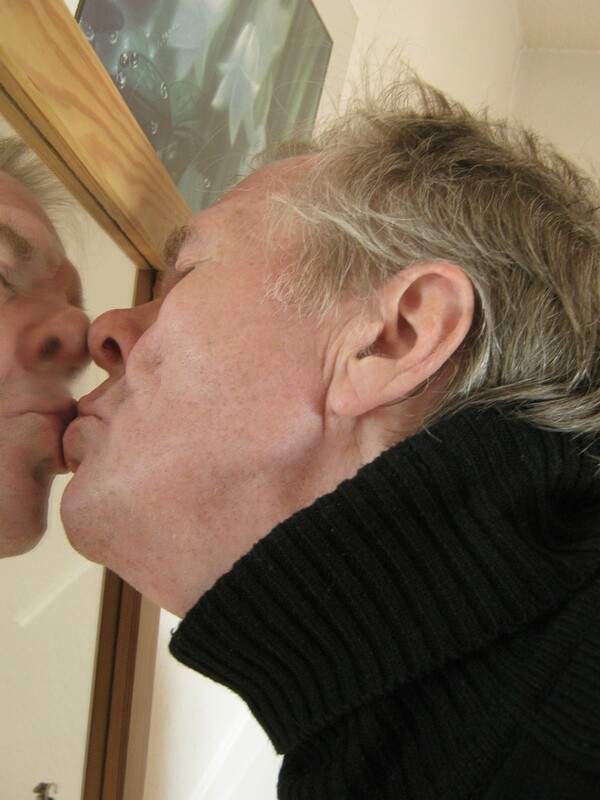 Kim and Steve Cooper who run the Narcissism Cured website claim that Steve's disorder (if it really existed) and their relationship problems have improved considerably and perhaps even to the extent whereby they consider his disorder to be cured. However, many people claim that they do not believe that Steve's personality disorder even existed in the first place and that their website is just a way of selling books. I have actually personally read Kim Cooper's book, Back From The Looking Glass, and I found it to be very insightful and full of accurate information. However, that doesn't necessarily mean that her narcissistic partner 'Steve' is not just a mimic to help the book(s) sell - after all, it is all about him! 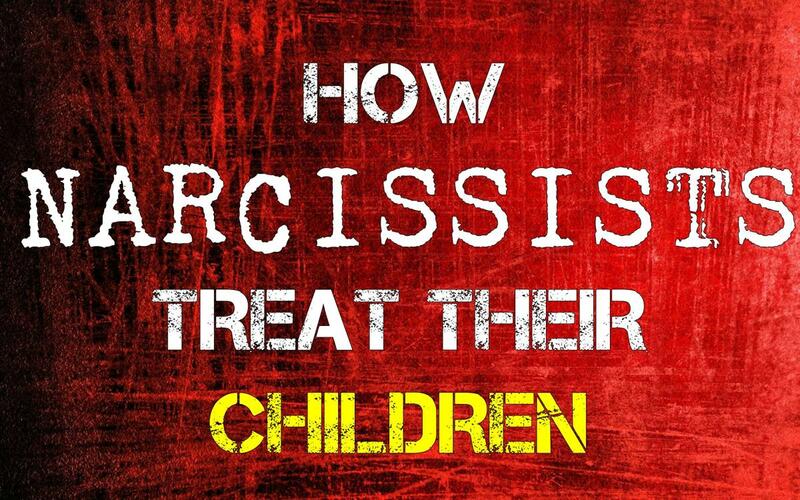 Even if you did get a narcissist to go to therapy it probably wouldn't be much help anyway. The narcissist may acknowledge that they have a problem and agree to go but it's likely that during the session the narcissist will simply twist everything around. They may claim that they are the one who wanted to go to therapy because they believe their partner has problems, even though it isn't the case, and they will probably talk the therapist into tag-teaming the victim. That doesn't mean it isn't possible though and NPD has improved significantly in very rare cases. * This is an excerpt from the ebook, Reflections Of NPD, by Sparkster Hubs. This reminds me of the book Why Does He DO That?, about abusive husbands/boyfriends. The author worked with abusive men in mandatory counseling. 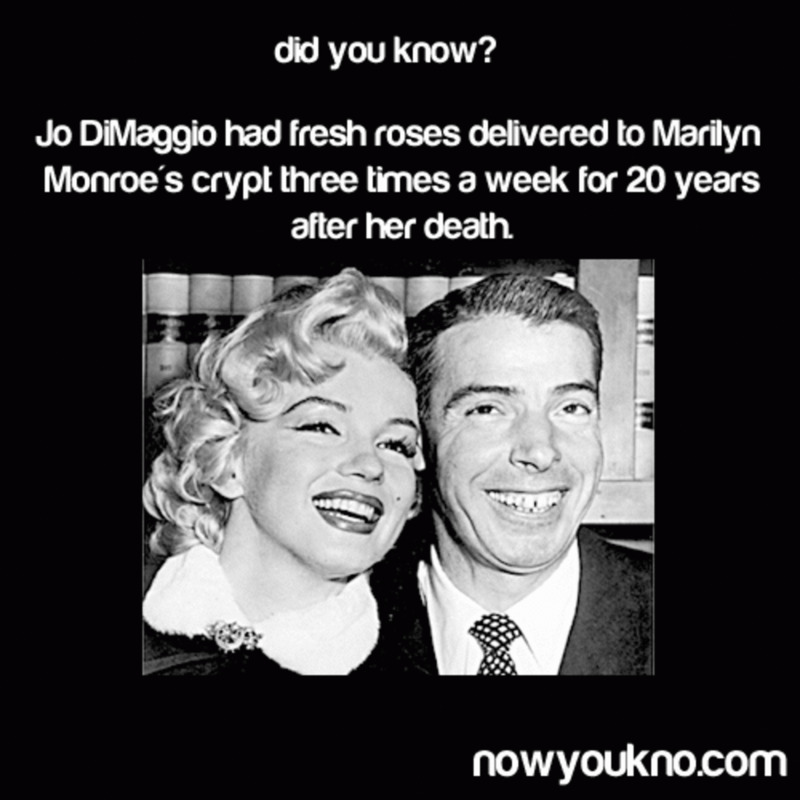 He said that by far, the hardest ones to deal with were those that had had some psychotherapy. The therapy had given them lots of fancy terms and intellectual "ammo" to further prove that everything was all about them and their own wounded psyches, not about the pain they had inflicted on their wife or girlfriend. It is indeed very much like a drug addiction, or compulsion. They are 'addicted' to narcissistic supply (positive attention, adoration, adulation) which temporarily relieves, or alleviates, the underlying symptoms which contribute to the development of the disorder in the first place. Take those away, and those underlying contributing factors (self esteem issues, paranoia, etc) then need to be dealt with. I'm fascinated by the human nature. This is in fact a good read. And like many other problems; acceptance is the first step towards solution. The other thing I thought is if their personality is really fully around NPD which has taken years to develop, what happens if they did receive treatment and all these denials and repressions are stripped away? Where does that leave them in the sense of who they are and how they think about themselves? I'm assuming that is a very difficult thing to come back from and need to rebuild. I know in addiction for example, often when the substance is taken away it can reveal and allow all manner of issues and difficulties to surface for the individual once that coping mechanism and 'mask' as such is removed. Yep, NPD is all about denial, repression, projection and reflection. How can they be treated for it when everyone else is the one with the problem? In their opinion, everyone else needs help for not having a lack of empathy like they do! Excellent Hub. I think what fascinates me the most about NPD is how can you treat it when the individual themselves is unlikely to ever acknowledge or accept they indeed have a problem that requires treatment? I also find how it has developed particularly interesting. Definitely an area I would like to learn more about - thank you for sharing!